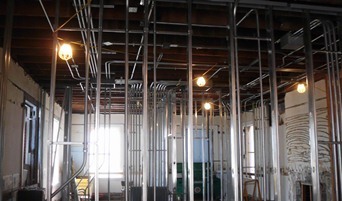 In November 2011, Alpha Energy and Electric, Inc was awarded a contract by JE DUNN construction as a prime electrical company for the Judge advocate General (JAG) facility in Leavenworth, Kansas, USA. 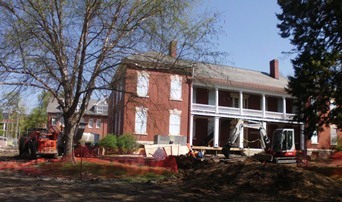 The building is owned by United States Army Corps of Engineers (USACE). We are proud to be a part of this laudable project with JE DUNN Construction, a leader in construction industry. 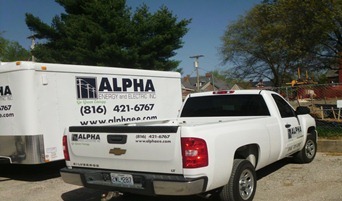 Alpha Energy and Electric, Inc., Helping in powering the economy. 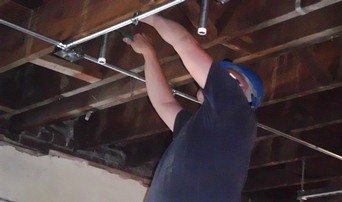 Providing our clients with uncompromising level of excellence with integrity from planning to implementation.